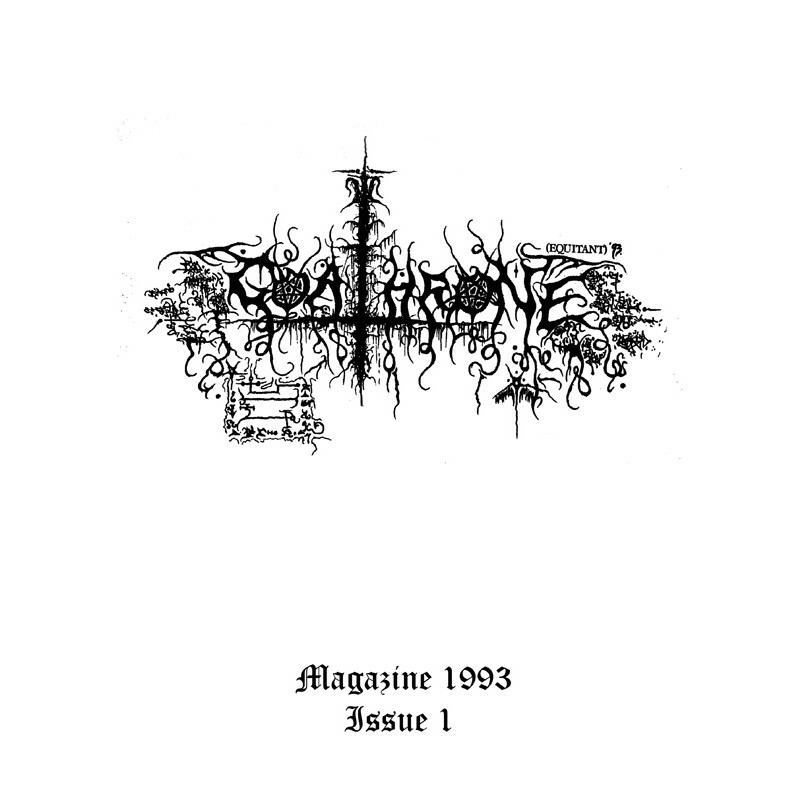 The first issue of this cult underground zine from Hellas now reprinted! Identical to the original press. 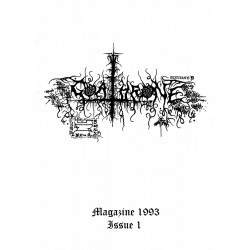 Including interviews with: NECROMANTIA, EMPEROR, KATATONIA, THRONE OF AHAZ, ABSU, DECAYED, CRADLE OF FILTH, ALASTIS, BURZUM, MOONSPELL, SAMAEL, ANCIENT RITES, MALEFIC OATH, AGATUS, ENTRAPMENT, ANUBI, INVERTED PENTAGRAM, VARATHRON, CARPATHIAN FULLMOON, TORMENTOR, CRUCIFIER, DARK TRANQUILITY, MARDUK, IMPALED NAZARENE, MORTUARY DRAPE, PHLEBOTOMIZED, GRAND BELIAL'S KEY, DEMONCY plus POLISH BLACK METAL SCENE REPORT + reviews/bios. 84 b/w pages, English language.